The Ashland Theater's club will watch three classic movies of a range in genres from drama to sports-focused and they will read three books that correspond with the films. If you’ve engaged in such a dispute, the Ashland Theater has a summer program for you, one that not only compares three books with their movies, but also uses movies you may fondly remember from earlier days. Starting on July 23, the Ashland Theater will host the Summer Book and Movie Club for book lovers who thoroughly enjoy identifying the connections and differences between the stories. The club will watch three movies at the theater and discuss their corresponding books. The selected classic films range in genres from drama to sports-focused. After each showing, a question and answer period will be held on the movie and book. The 1948 theater in the heart of downtown Ashland had been dormant for over a decade, but a dedicated group of volunteers and supporters has brought it back to life. Besides relighting and restoring the eye-catching Art Deco façade and Art Moderne-style tower, the supporters have renovated the interior of the 330-seat theater. Since coming back to life, the landmark theater has been showing films and hosting events. Recently the Ashland Theater Committee landed a $500,000 revitalization fund from the Department of Housing and Community Development (DHCD) and the Town of Ashland will match that amount. 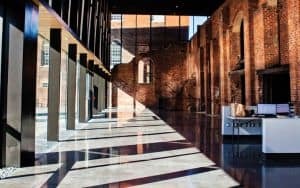 This grant will assist the group in renovating the building and sprucing it up to not only show films more frequently but also be the site of other arts performances. Currently, the Town of Ashland owns the theater. The Body (1982), a coming-of-age novella by Steven King; film renamed Stand by Me. Film viewing & discussion: Saturday, July 23, 7 p.m.
 Charlie & the Chocolate Factory (1964), a children’s book and morality tale by Roald Dahl; film renamed Willie Wonka and the Chocolate Factory. 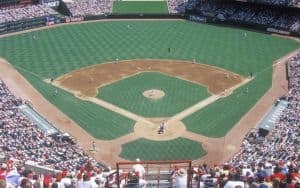 Film viewing & discussion: Saturday, Aug. 27, 3 p.m.
 Shoeless Joe (1982), a novel by W. P. Kinsella; movie with Kevin Costner renamed Field of Dreams. Film viewing & discussion: Friday, Sept. 16, 7 p.m. The books can be purchased at Bell, Book & Candle on Railroad Avenue in Ashland. 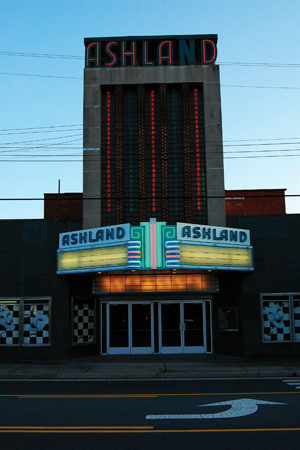 Ashland Theater is located at 205 England St. in Ashland.